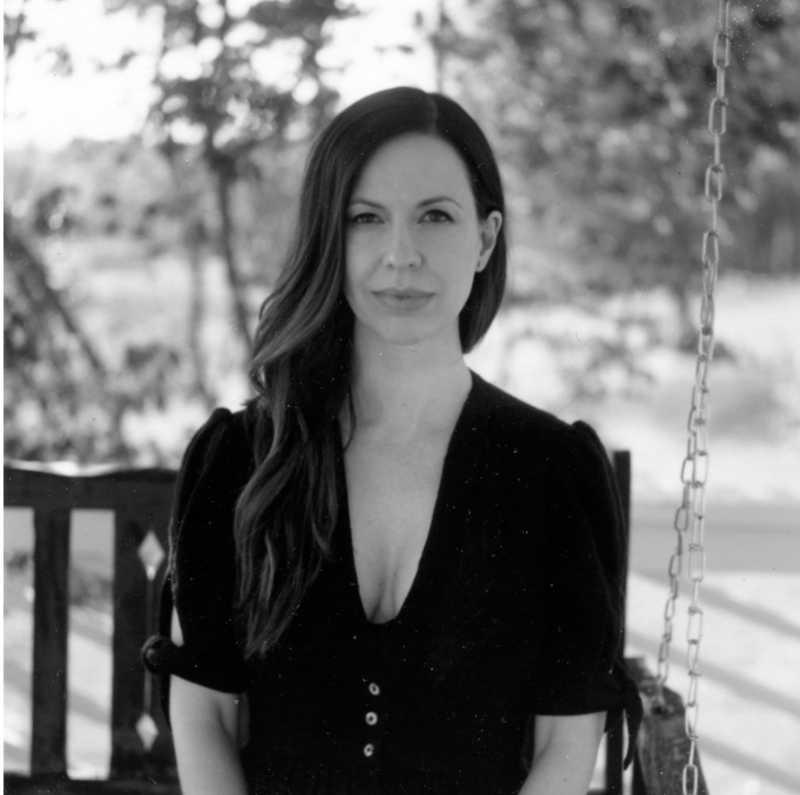 Two newly-released tracks, from Williams’ anticipated new album ‘Front Porch,’ shows her sonically tracking more closely to the path that led The Civil Wars to acclaim. This might be helped along by Milk Carton Kids’ Kenneth Pattengale taking the production helm. As a sweet side note, Williams worked on ‘Front Porch’ in Nashville while pregnant with her second child. She gave birth to a daughter, Poppy Louise, over the summer. ‘Canary, the more rootsy of the two cuts, is a haunting Gohic-tinged cut of cautioning and resolve.Williams is in fine form here and is in great voice and appears reinvigorated being accompanied with the rustic strings oh acoustic guitar, upright bass, and fiddle. ‘The Trouble with Wanting’ is a guitar-driven lover’s lament featuring glistening harmony by her backing band. The song ebbs and flows in rhythm with William’s expressive sways, as if the music is running through her and aching to be shared. I can’t wait to hear the rest of the album.